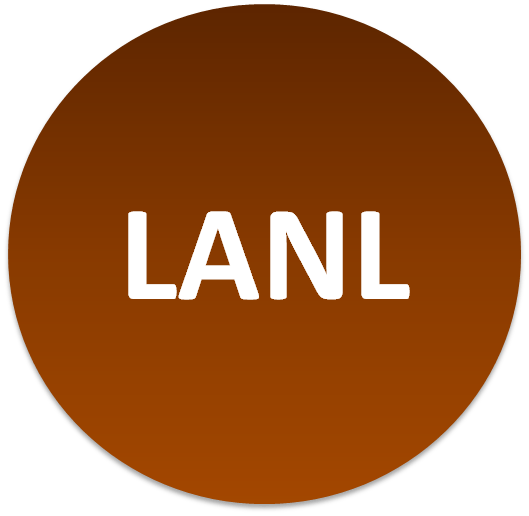 LANL Miner (http://www.minerazzi.com/lanl). Our newest miner/engine. Public resources, news, research, people, and more from Los Alamos National Laboratory. Use its news channel to access feeds relevant to Los Alamos National Laboratory. Want to know about the Manhattan Project? How about research from outerspace?